SRINAGAR: Hizbul Mujahideen commander Sabzar Ahmad Bhat, who succeeded Burhan Wani, has been gunned down along with another terrorist during a search operation by security forces on Saturday in Pulwana district in Kashmir. 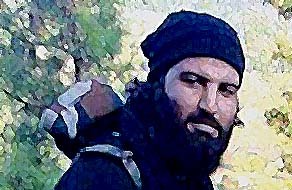 Sabzar, who was killed on Saturday by the Army at Soimoh village in Tral, about 35 kilometers from Srinagar, had become a terrorist two years ago and within a short period he was a member of slain Hizbul commander Burhan Wani’s core group. 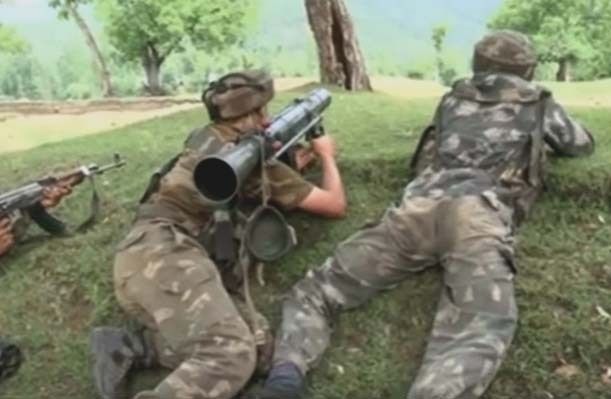 The Army, which has gone into the overdrive mode and has launched a huge combing operation in Jammu and Kashmir, has killed in its latest opration, eight armed terrorists and two of the Pakistani Border Action Team (BAT), and recovered a large quantity of ammunition from them.